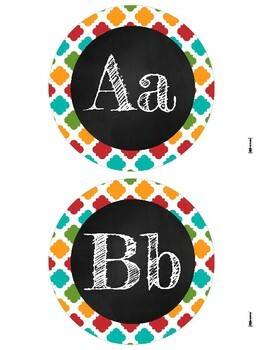 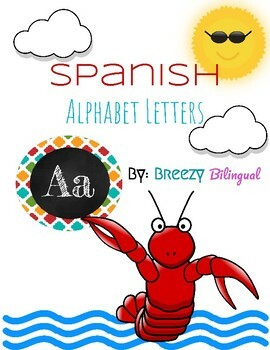 Great alphabet letters to use for a Spanish/English word walls. 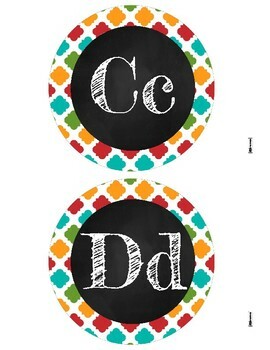 Just simply print, laminate and cut. 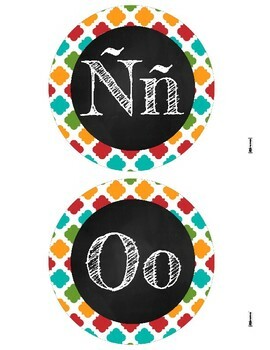 For the English word wall just remove the ñ letter.